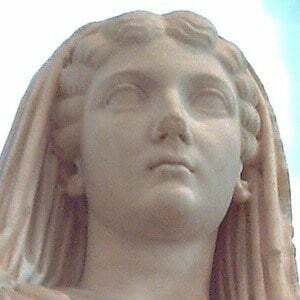 Wife of Emperor Augustus of Rome and great-grandmother of infamous Roman Emperor Nero. She often went by the name of Julia Augusta. Her first marriage, to Tiberius Claudius Nero, ended when she and the also-married Octavian (Augustus) fell in love. 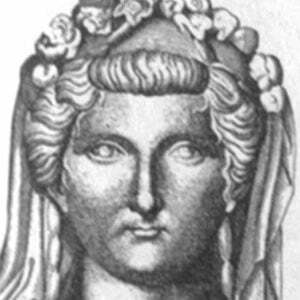 Over a decade after her death, she was deified as Diva Augusta (The Divine Augusta). 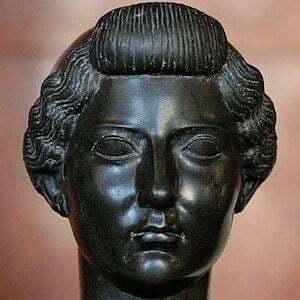 Her son was Emperor Tiberius, and her grandson was Emperor Claudius. She appears as a Machiavellian character in author Robert Graves' novel I, Claudius.